Choice of different types of trading accounts to suit one’s needs. 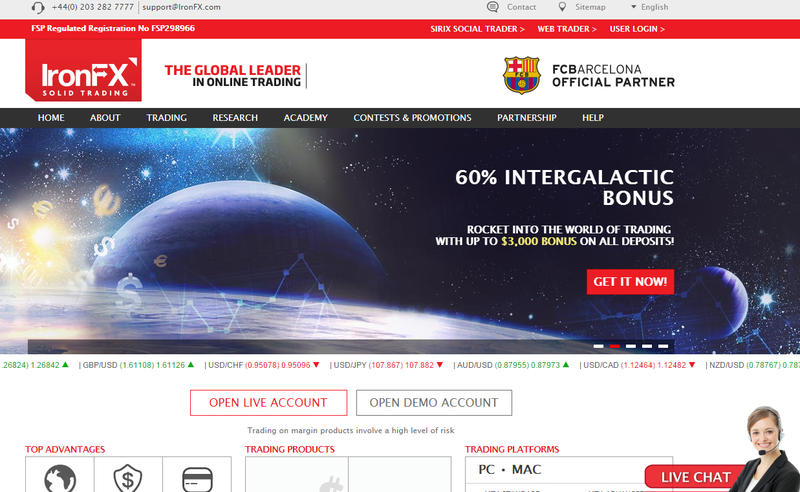 IronFx will expand their client base as they have managed to set new borders in show how online Forex brokers should work. Registered with the proper regulatory authorities, IronFx have shown that they are want to go forward for the peace of mind of traders. This is an issue which most online brokers have not even care to find and solve. IronFX is one good broker fully regulated and easy to access the markets with plethora of FX pairs and Shares.